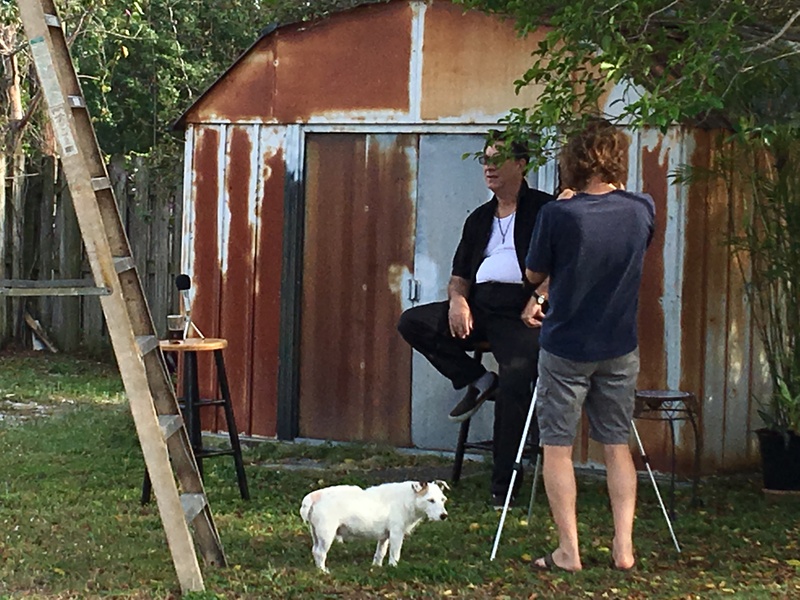 We shot video of Bonefish Johnny, aka BFJ, a staple within the South Florida music scene for decades, for his new CD release “Bonefish Johnny Sings The Blues”. Utilizing an old run-down shed in the neighborhood, we found the perfect backdrop for this roots rocker’s homage to authenticity. Seeping rust from years of abuse from the sun and hurricanes, the shed was a perfect nod to capture BFJ’s cross between decrepit swamp beats, rollicking horn lines and raucously raw guitar bombs. Our producer, Iggy, made sure all the angles were correct and the shoot progressed smoothly and without incident. 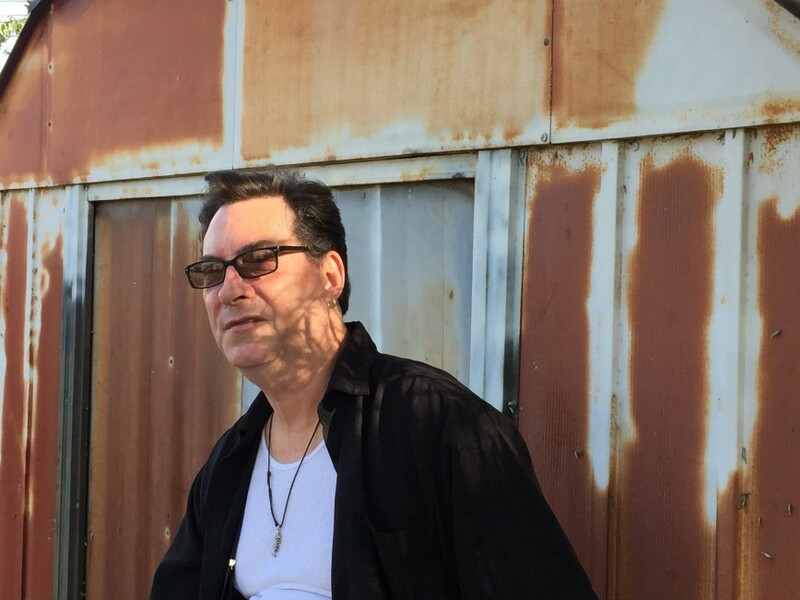 To hear the 10 track collection, check out Bonefish Johnny online and FB.